The waiting room at Elements Massage was nice and inviting. It had a door to the massage rooms making each area as quiet as possible. Each massage room also had solid doors. The massage therapists are instructed by the manager to close the doors slowly. Signs located in the waiting room ask that patrons remain quiet for the others being massaged. The receptionist who checked me in could not have been nicer. She was ready to help me right away. I liked that as I have come into contact with a few customer service persons that didn’t know I was standing in front of them. She looked up my appointment time and prepared a one-page questionnaire about what I was there for and if I had other preferences for my 80-minute message. I recommend the 80-minute message over their standard 55-minute option. The 80 minutes offer those precious extra minutes where I was able to ask that my neck be messaged. I have had a few massages over the last ten years and this was one of the easiest to setup and enjoy. That’s the key with massages, enjoyment and treatment. Joey, my massage therapist, read about my requests before seeing me and was able to get started immediately. She asked about my comfort initially, including the temperature of the room, music type, volume level and what type of aromatherapy I wanted. I choose a lemon grass aromatherapy and because she was starting on my neck first, is where the oil was rubbed into. The smell wasn’t overwhelming like some of the aromatherapy I have experienced inside of other message rooms. As she started with my neck, she asked about pressure level. I asked for medium pressure and that’s exactly what I got. It wasn’t increased or decreased over the entire massage unless I specifically requested it. At one point, she found a knot in one of my muscles. I asked for an increase in pressure to relieve it, which it was. I asked her about whom the majority of her clients are. She said that people who work at desk jobs and others with a high volume of repetitive tasks. They typically book her once or twice a month to maintain a certain level of comfort. There’s one thing to remember when getting a medium to deep level massage. Muscles that don’t normally get worked on may be sore for a few days. I expected it but then the soreness went away after 48 hours. 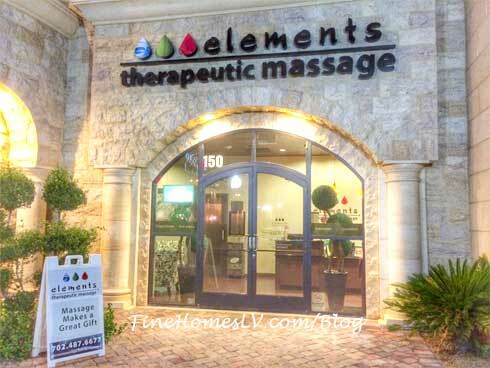 Elements Massage, 1215 S Fort Apache Road, Suite #150, Las Vegas, Nevada, 89117. 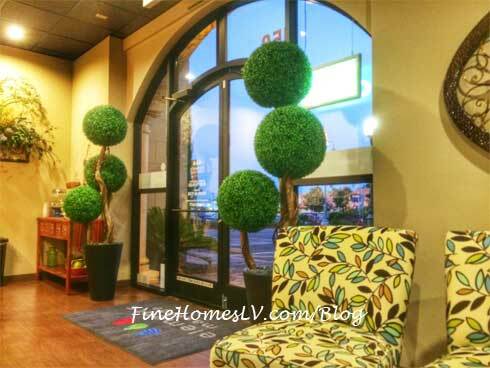 To make an appointment phone 702-487-6677. Disclosure: My spa treatment was complimentary and my review and thoughts are my own.